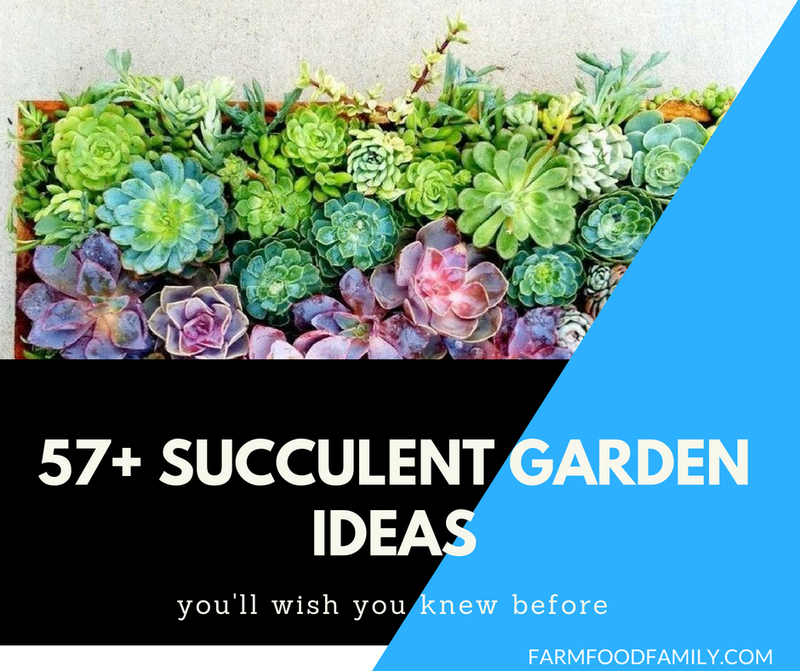 Looking for succulent ideas for your garden? Look at 57+ fascinating succulent garden ideas. You will definitely find them interesting. The succulents are an impeccable option for decorating a house. They are easy to maintain and very suitable to participate in many DIY projects for your interior and exterior space. Just Extremely Beautiful!! Loved Them All, I got Some Great Ideals ! Off All Your Very Informative Ideal! THANK YOU SO MUCH! !